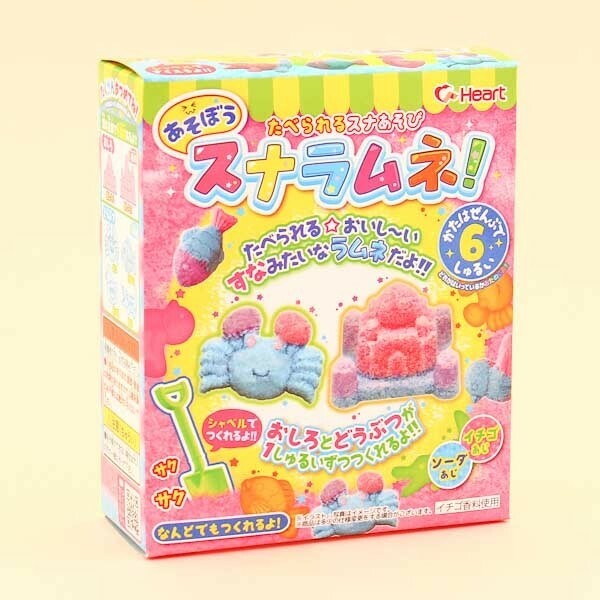 Heart's candy sand DIY candy kits are a fun way to take a beach trip by creating sand castle from delicious candy materials by only adding water! 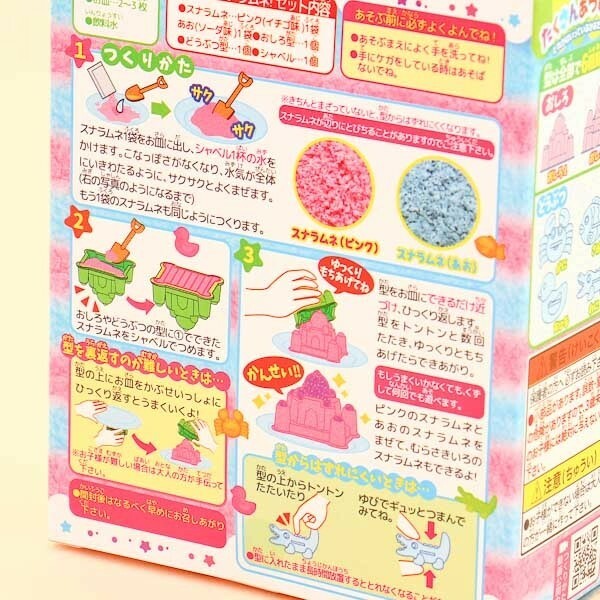 By mixing water and the included candy powder ingredients, you can stir and shape the "sand" into castle and animal molds. By mixing the colors together, you can also create more exciting colors and flavors! 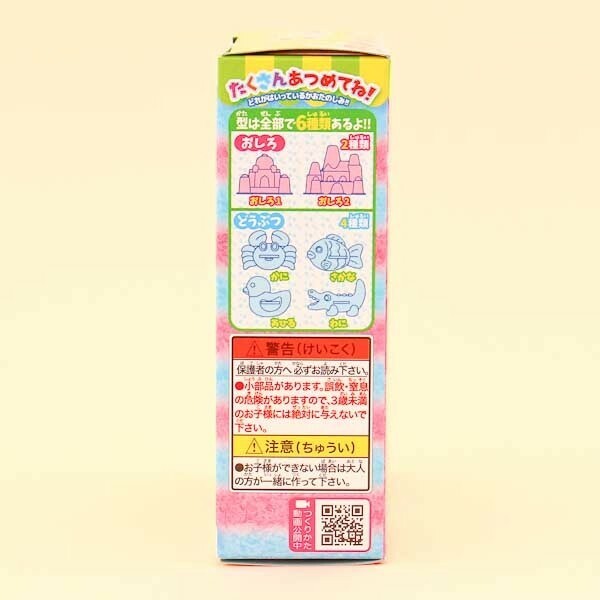 Each kit comes with different animal molds such as crab, fish, and bird molds. The package includes all the necessary ingredients, tools and instructions - just add water and creativity! 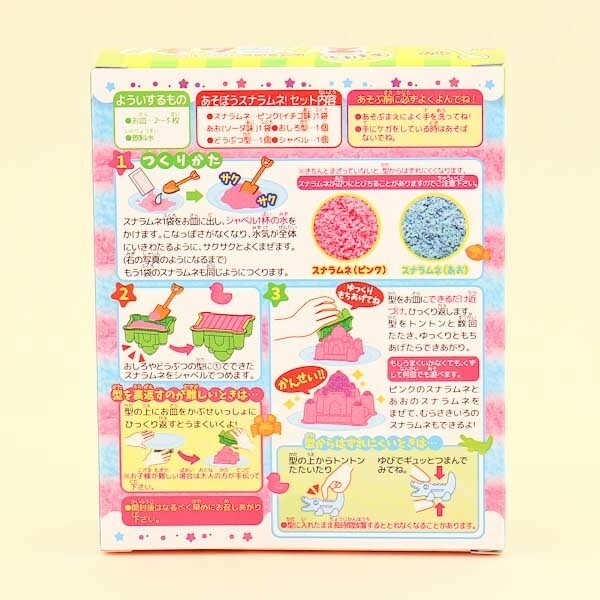 This kit is great fun for both children and adults!